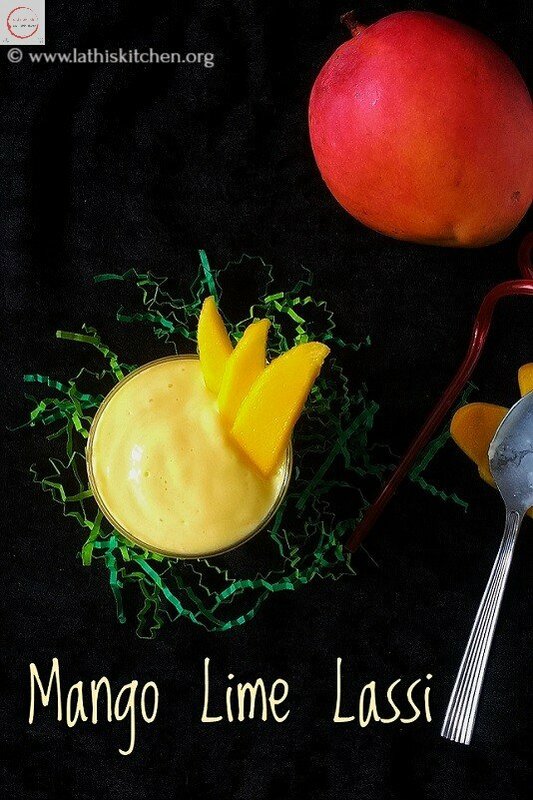 As you all know I love Mangoes, I made a compilation of the best Mango recipes from my blog,you need to give a try this Summer. The recipes vary from accompaniments to curry to dessert. Do you want to preserve your favorite mango, so you can enjoy even when the season goes off? Then try this easy homemade mango jam. So you can enjoy the taste of mango whenever you want. Jam is a form of preserving fruits , so one can relish it even if the season of that particular fruit is over. Jam is loved by all ages of people and there are variety of jams or fruit preserves. Check out the recipe here. When you like to have pickle, you can make this instant mango pickle in no time. There is no waiting time for this. You can have it immediately after making. Check out the recipe here. This is an accidentally innovated recipe?. Actually when I started cutting mango make juice, I found its not fully ripen. So I thought of making something else. As I had prepared biriyani for lunch that day, I decided to make mango raita. What an idea? Check out the recipe here. There are lots of Pulissery recipes in Kerala cuisine. Pulissery is basically vegetables cooked in yogurt coconut paste. There are Pumpkin, Cucumber,Raw banana,Yam and more. Here I give you the most popular and delicious Mambazha (Ripe Mango)Pulissery . Check out the recipe here. This is a Keralite dish which is not over spicy. My daughter loves it to have with rice or idli or dosa. This is best served warm with rice. Check out the recipe here. I adapted this recipe from Egg less Whole wheat Banana Cake . This cake became our kids favorite and my daughter would ask me to pack that in her snack box. So why stop? Just grab the ingredients and start baking.You will fall in love with this Whole Wheat Mango Cake – Egg less and Butter less. Check out the recipe here. We are using just 3 Ingredients for this delicious , creamy Mango Ice Cream. We need heavy cream, sugar and Mango pulp. Check out the recipe here. The tropical flavor bursts in your mouth along with coconut.Both Mango and Coconut being my favorite ingredient,this doesn’t disappoint me in any way. Check out the recipe here. Next time when you have some failed cake or cupcake or muffins which doesn’t have major issues, instead of tossing it out think about making it creatively. You can also use left over cakes to make this. I believe any flavor cake should go well. I believe you will give this a try. Check out the recipe here. Special occasion celebrate with special recipe. Usually I make vermicelli payasam or parupu payasam. But this time thought of trying something different and made rava mango payasam. It turned out good. Hope you will try. Check out the recipe here. Being from a Tropical country,I love Tropical flavors in any dish.This smoothie has a true tropical flavor in it. Having a glass of this smoothie at your breakfast keeps you filling and refreshed all day long. Check out the recipe here. This is so refreshing juice with all juicy pulp of mango. Check out the recipe here. This is one of my kids favourite. Whenever we go to a restaurant they first ask for mango lassi. So I made it in home when we got some mangoes. Check out the recipe here. This is so simple with few ingredients. You will love this if you are a lover of raw mango like me. I made this with coconut water but you can add soda too. You can have this after a heavy meal. As we are adding ginger, this aids in digestion too. Check out the recipe here. You need nice pulpy mango like Alphonso for this. The mango with lots of fiber will not work for this I believe. Then creamy yogurt, full fat milk, required sugar and lime juice. Blending all this will result in thick, creamy, delicious Mango Lime Lassi. Check out the recipe here. If you try any of this recipe and you love it, please do click a picture and tag me #lathiskitchen in Instagram. I would like to see your creation and share. You can also follow me on Facebook, Pinterest, Twitter for regular updates. You can also subscribe us for free and get yummy recipes right into your inbox. You are definitely a mango expert! Great collection! Thank you for bringing it to ‘CookBlogShare! I am a big time mango fan and literally drooling over all these recipes. Lovely collection of delicious recipes dear. Indeed a drool some post Lathiya ! wow loving this mango collection Lathiya. I tried only mango cake and aam panna so far. And only one mango post on my blog. Loving these yellow colors. By the way do you have rating here? I am unable to see them. I do have recipe rating but it’s visible only where I insert wprecipe maker. As this is a compilation it doesn’t appear. I was looking for some mango recipes for an upcoming event. thanks for the share, it will save my time and energy, they simply look awesome and my guests would love them. What a droolesome post this is ! Lovely collection of our favourite summer fruit ! My tastebuds are dancing with joy at the moment! 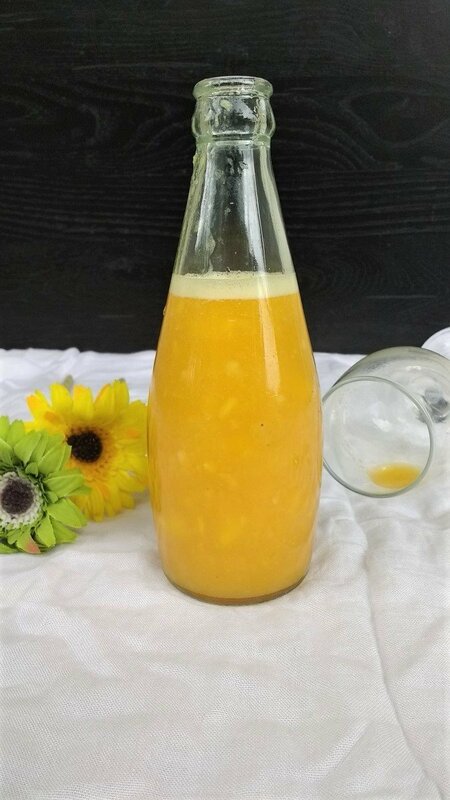 A superb mango recipes collection! What I love most is that besides the sweet delights there are some amazing savoury recipes too. Such a awesome collection of mango recipes, now i know where to come if i feel like cooking with mangoes. Well done. What a lovely.collection of mango recipes. I am most amazing by mango raita as I have never heard of it. Loved each recipe and such a clear and clean tempting clicks. Thank you…Now I’m waiting to see what you choose to make Seema..
wow what a collection of delicious recipes.. Best share for the King Fruit season..
Lathiya, we are way past Mango season in India but this collective is making me crave for some mangoes now! Some lovely recipes there. Awesome recipe for summer. Beautiful post ! Bonanza of mango treats dear! Would love to dig into all of them! Lovely collection .. will try them next summer when mango season is back. This is indeed a droolsome post! Love all mango recipes. Yummy summer! All mouthwatering recipes , can’t wait to try the raitha , jam and yogurt recipes with mango!! Thanks for the wonderful compilation Lathiya!